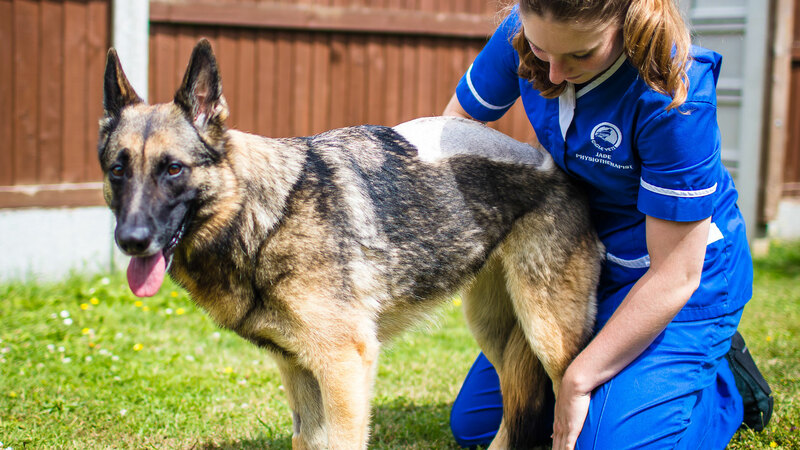 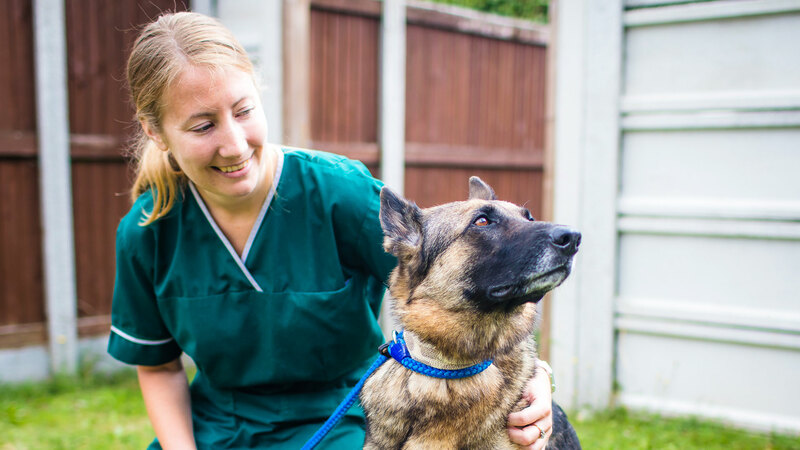 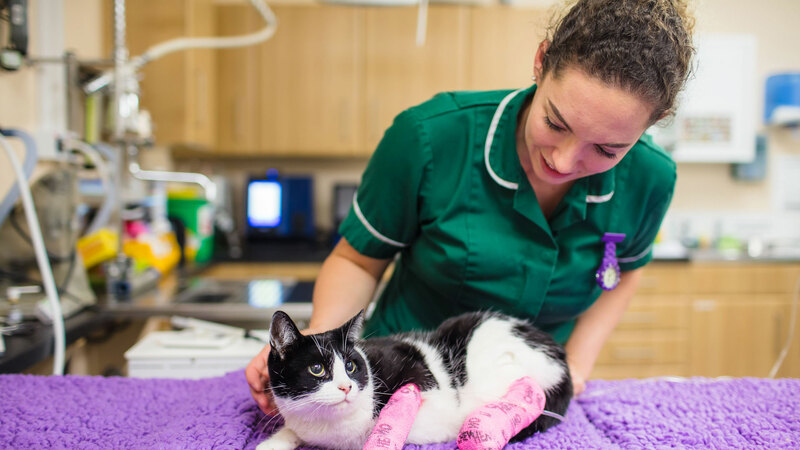 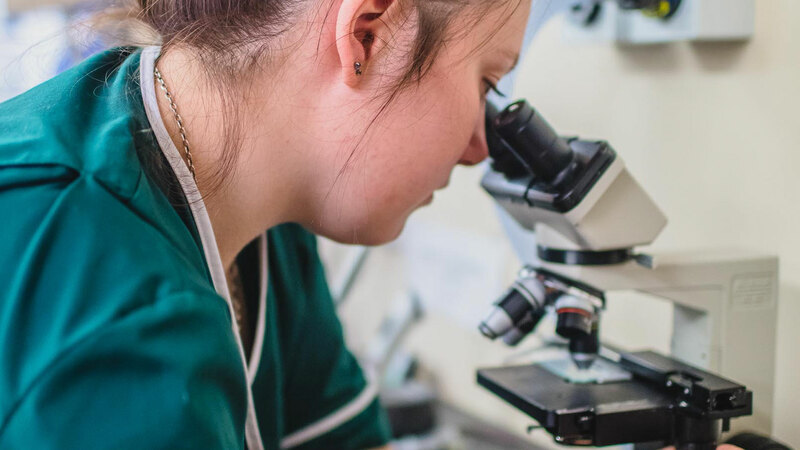 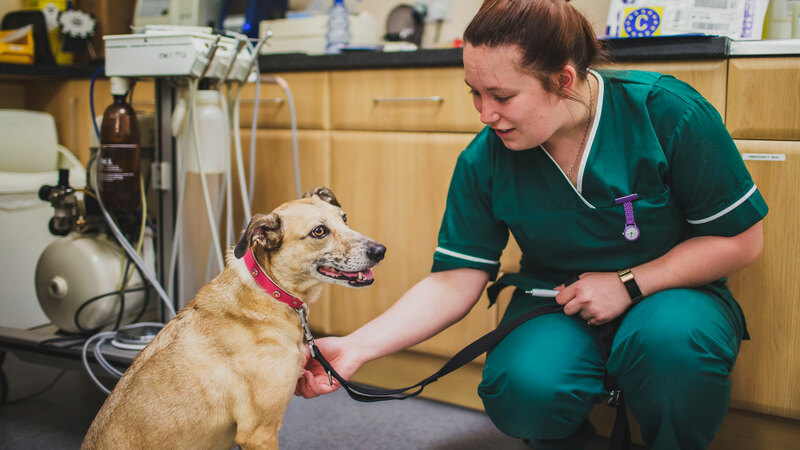 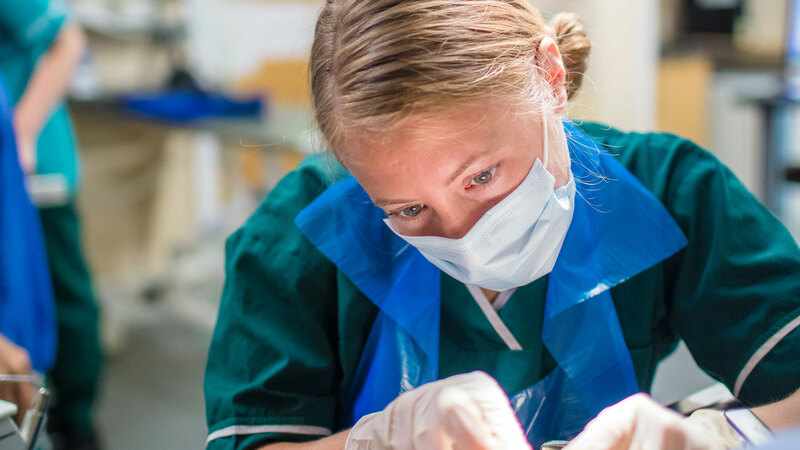 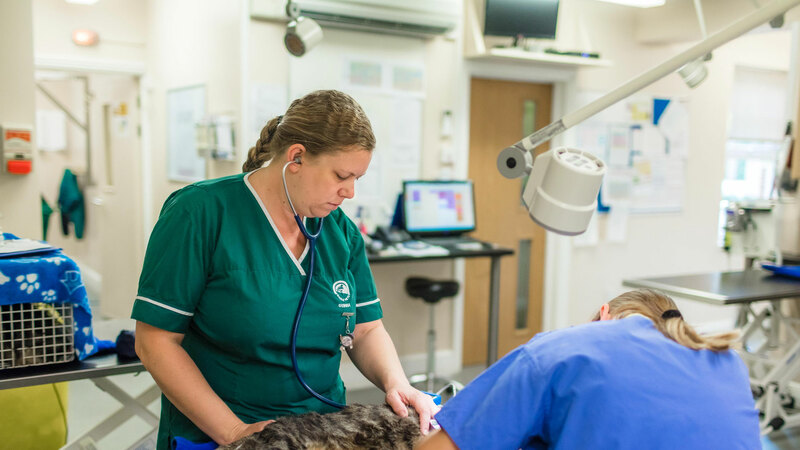 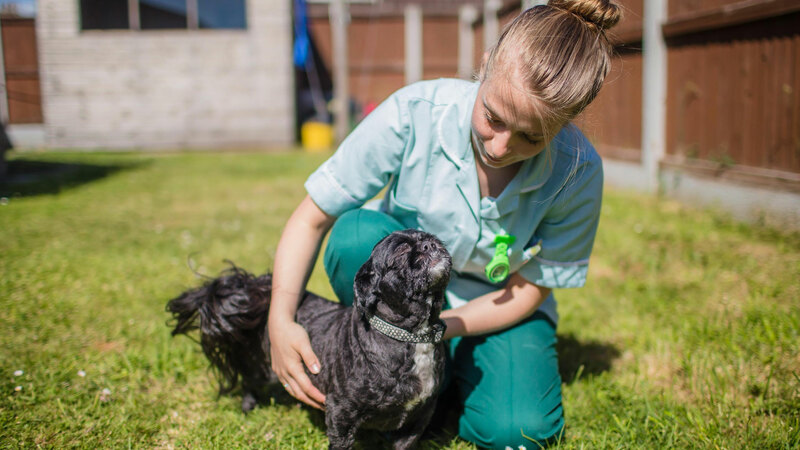 We have a dedicated and experienced nursing team comprising of seven RVNs and one student nurse. 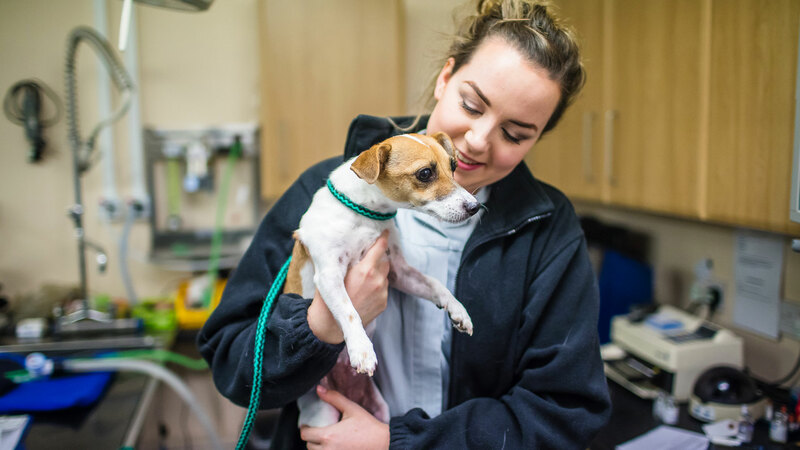 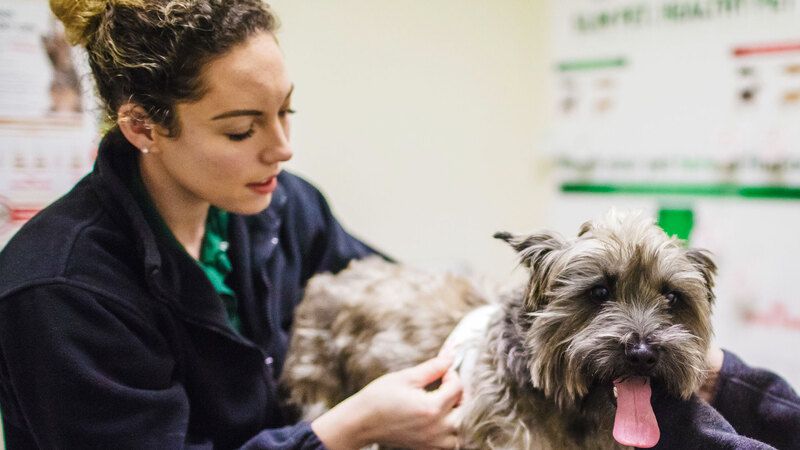 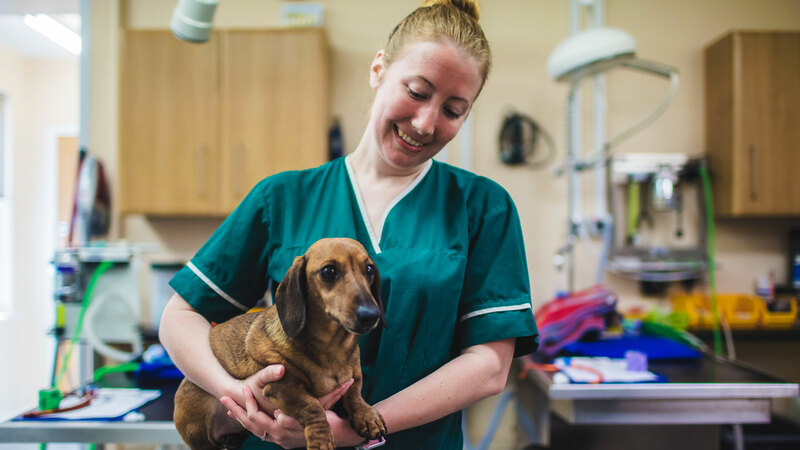 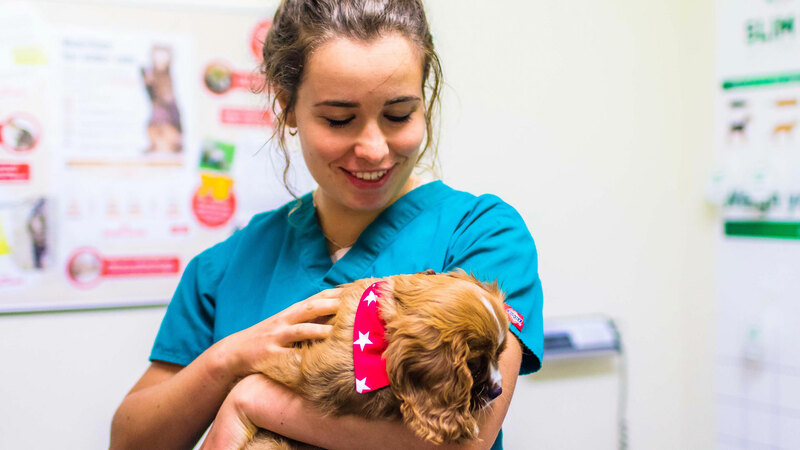 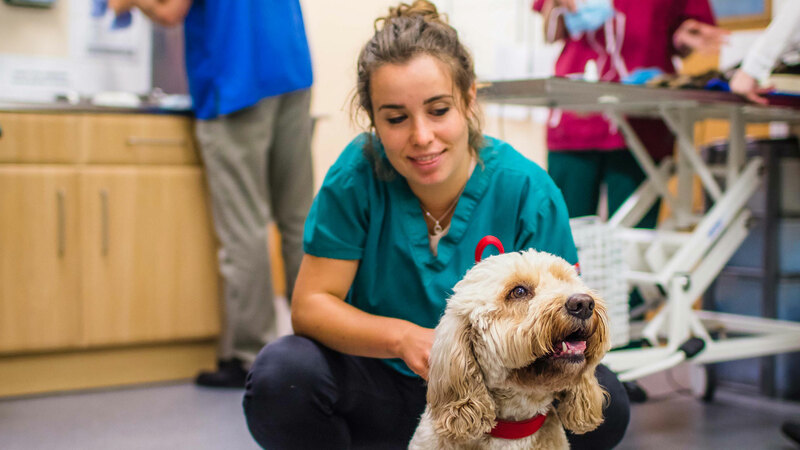 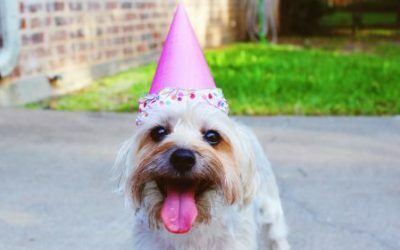 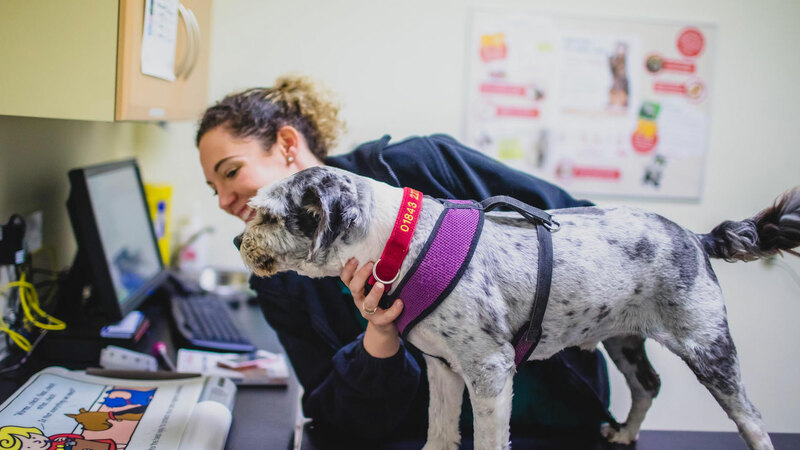 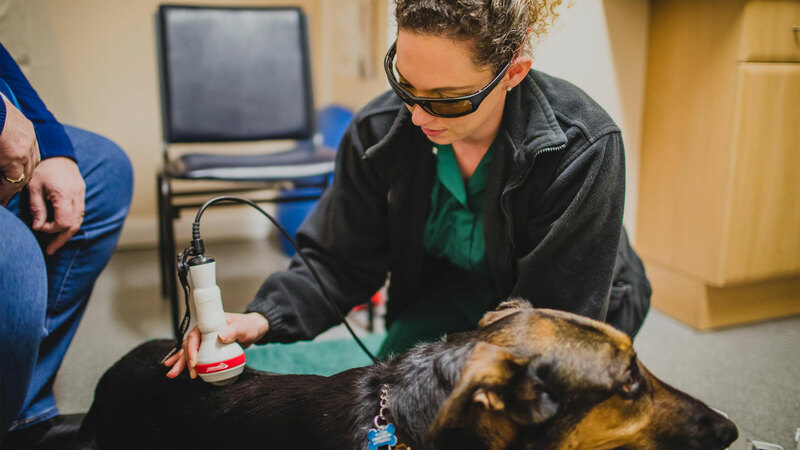 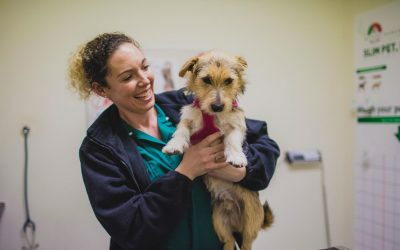 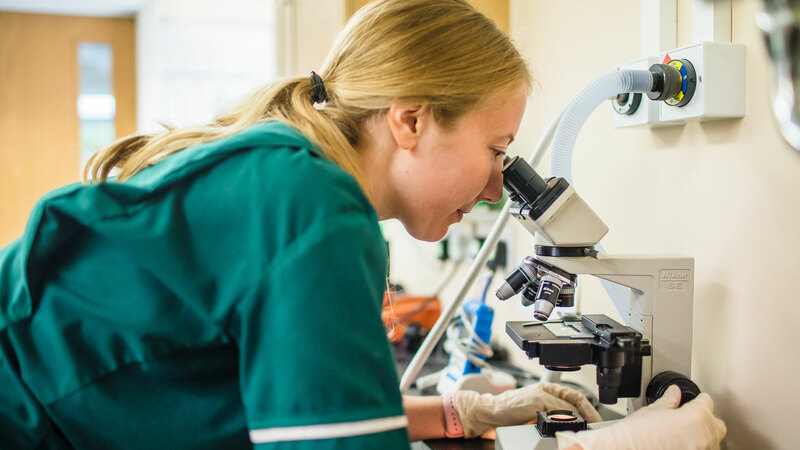 They are fully trained and encouraged to develop their studies so that they are always up to date with the latest methods of caring for your pet. 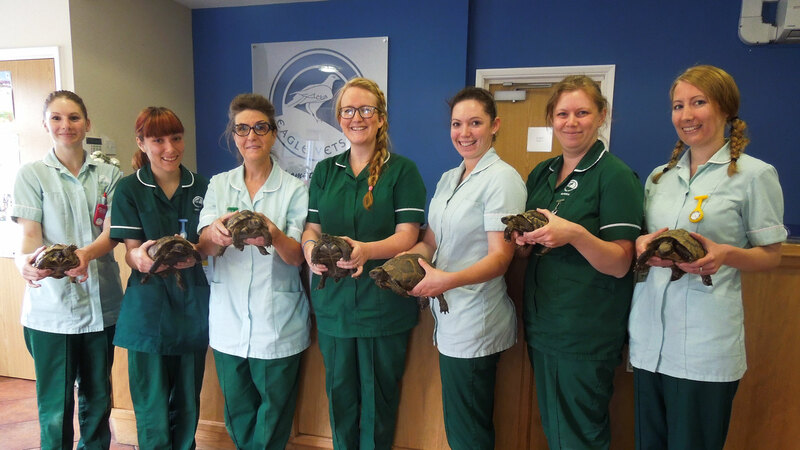 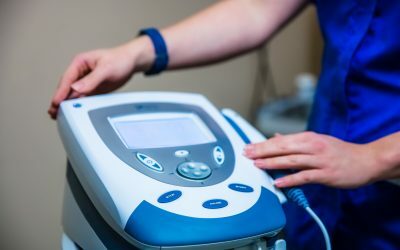 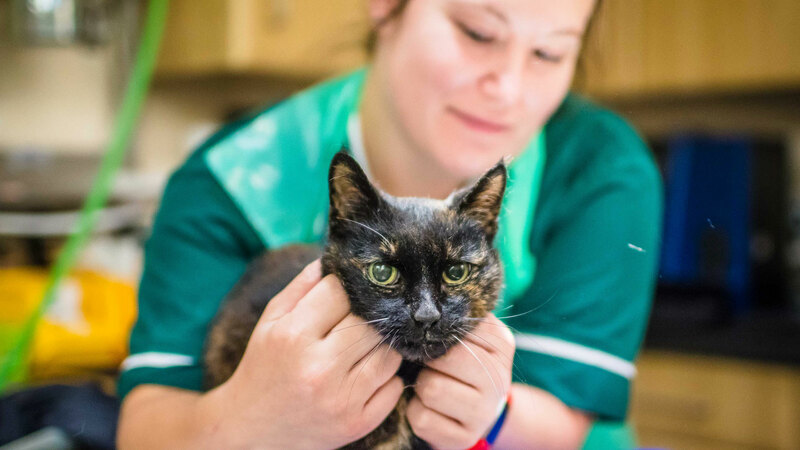 The nursing team pride themselves on offering the highest standards of care to your pet, ranging from nursing clinics and advice to caring for them pre & post operatively or when they are ill.
Our nurses are always happy to offer you advice and support and can be contacted by telephone or by booking a nurses appointment.